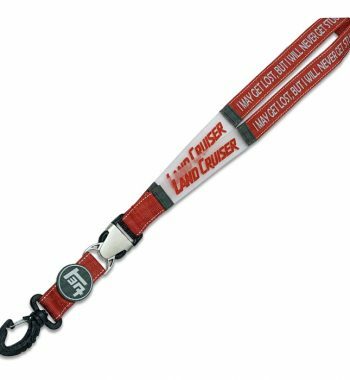 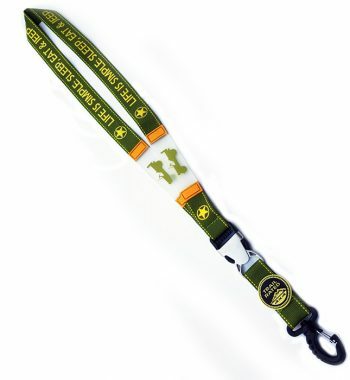 Toyota Land Cruiser Never Get Stuck Lanyard features a durable buckle and hook, both made in Black PVC and metal, the perfect accessory for hanging important items such as: ID tags, tickets or keys. 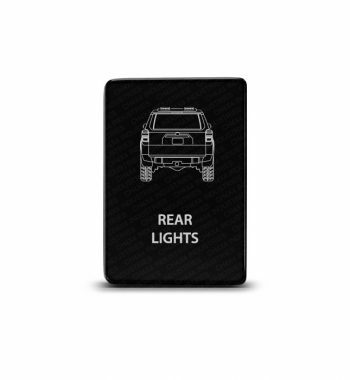 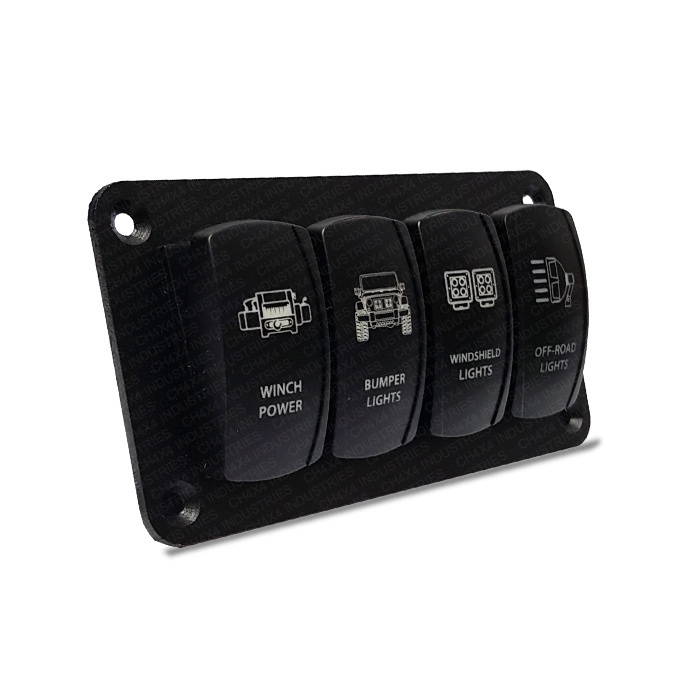 CH4X4 3 Toyota Push Switch Panel will enhance the look and organize your 12VDC LED lighting or other low voltage electrical applications for your boat, truck, RV, utility vehicle, recreational vehicle, or even your everyday car. 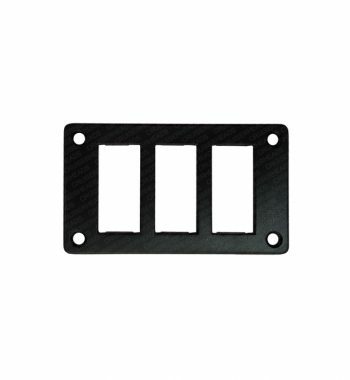 CH4X4 Rocker Switch Blank Cover fits perfectly onto a blank rocker switch hole to cover it up in a finished way. 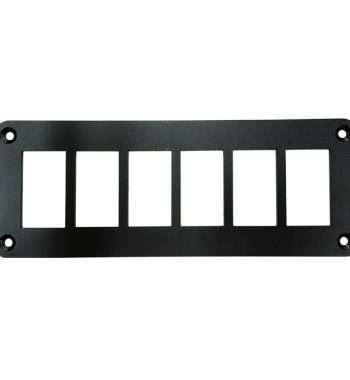 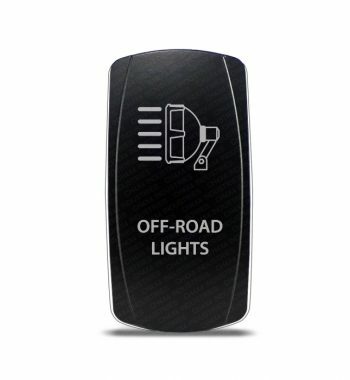 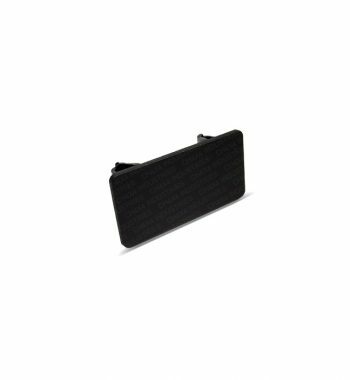 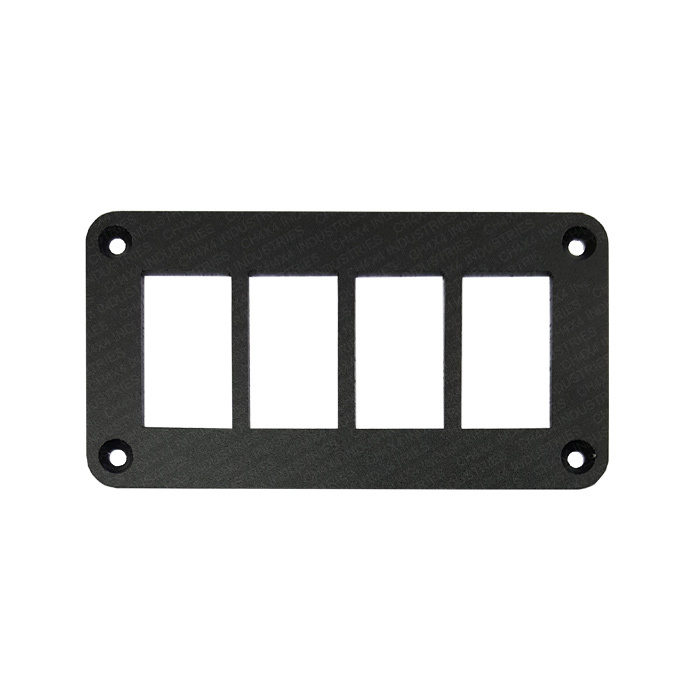 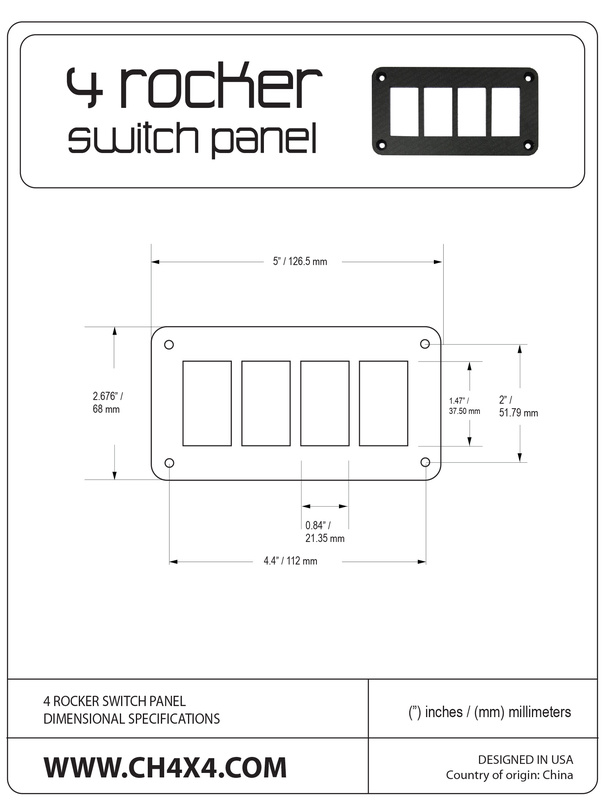 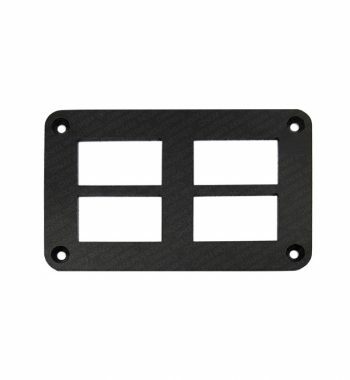 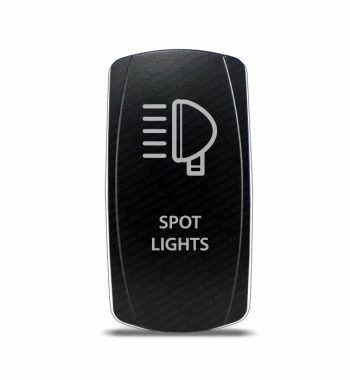 CH4X4 6 rocker switch panel will enhance the look and organize your 12VDC LED lighting or other low voltage electrical applications for your boat, truck, RV, utility vehicle, recreational vehicle, or even your everyday car.